The peak of the rainy season has come with its surprises. Pythons have reportedly appeared, carried by floodwaters to residential areas. 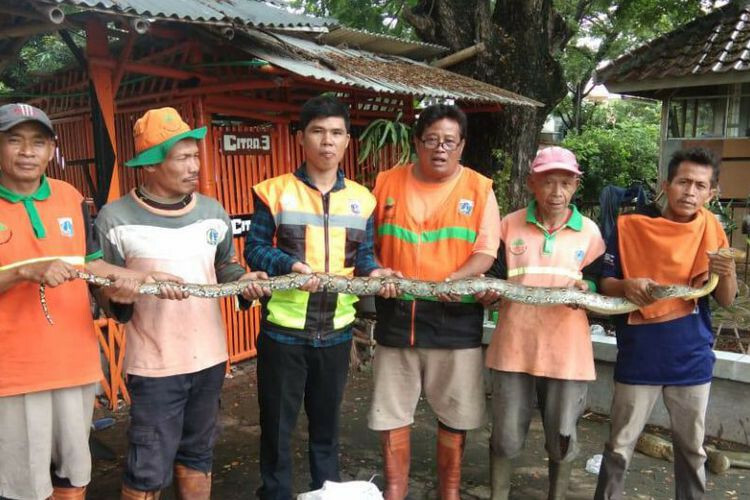 A West Jakarta water management worker found a python inside a water channel in the Citra 5 housing complex in Kalideres, West Jakarta, on Tuesday at 8 a.m. The 4-meter, 8-kilogram python appeared when Amsir and his fellow workers were cleaning up the channel area. 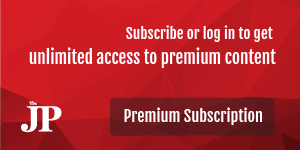 When the python made a move, Amsir had no choice but to parry it with a sickle in his hand. The sickle injured the python. “We caught the snake and put it in a sack,” he added.